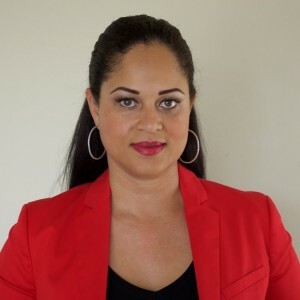 WILLEMSTAD – In a post on her social media, the Member of Parliament and former candidate minister for Education, Culture, Science and Sport, Elsa Rozendal announced that for the stability of the government and the current coalition, she will remain in Parliament. Rozendal said to her followers on Facebook that she has chosen for stability. “I know you have been waiting for the announcement that I will be sworn in as Minister. But I have to inform you that last weekend my party has asked me to desist from my intentions to become the Minister of Education, Culture, Science and Sports because they want to expand the coalition. This way the government will have more stability,” said Rozendal in her statement.